Home > FAQ'S > Types Of Drafts > What is a Snake Draft? In an Offline Snake Draft, the draft is done shortly after all the participants have joined a particular league. 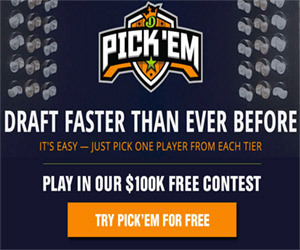 Players can pre-set the ranking for which players they would prefer to receive depending on their place in the draft and the computer automatically picks the best available player on their list when it is their team's turn to draft. When the draft is complete your team is set for that night’s games. 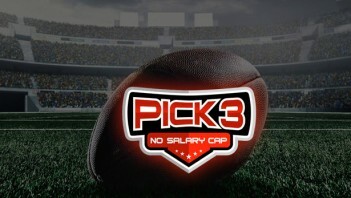 The draft order is usually set randomly by the sites software to determine who picks when and in what order. 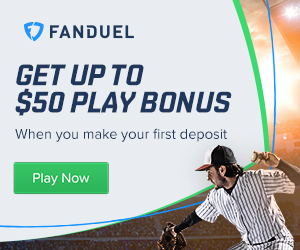 You will most often see this type of format at a Daily Fantasy Sports site.